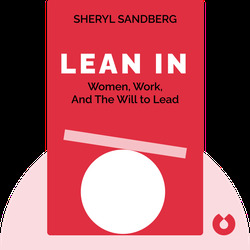 Through a combination of entertaining anecdotes, solid data and practical advice, Lean In (2013) examines the prevalence of and reasons for gender inequality both at home and at work. 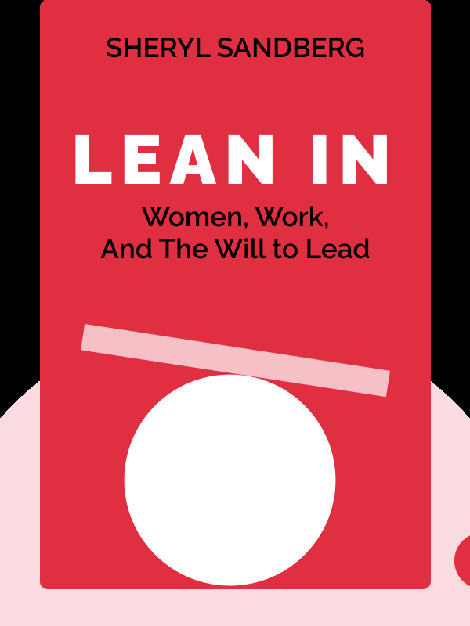 It encourages women to lean into their careers by seizing opportunities and aspiring to leadership positions, as well calling on both men and women to acknowledge and remedy the current gender inequalities. Sheryl Sandberg is the chief operating officer of Facebook and formerly a vice president at Google as well as the chief of staff of US Secretary of the Treasury, Larry Summers. In 2011, she was ranked the fifth most powerful woman in the world by Forbes.